And, they have this interesting forum here discussing all about Comodo Firewall. 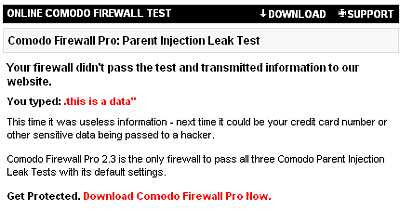 Comodo rocks and it rules. I totally agree.